The idea came from research! Seeking in-depth skin biology and physiology, we understood that the "key" to highlight the signs of skin youthfulness is to reverse the metabolic processes in living layers of the epidermis. During the aging process, the skin metabolism rate decreases and basic proteins, such as collagen, elastin and hyaluronic reduced, both quantitatively and qualitatively. 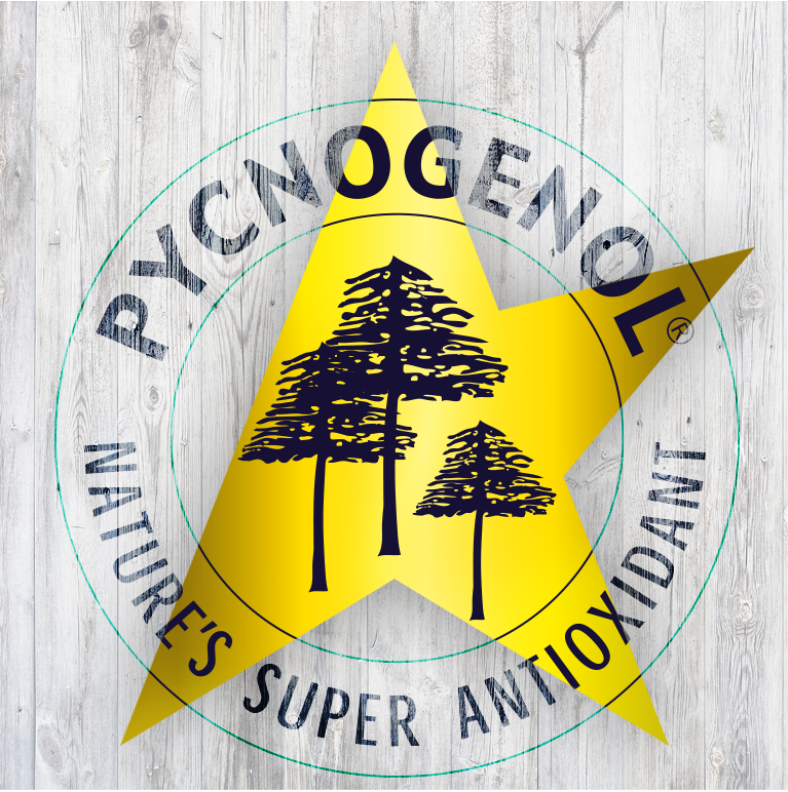 The choice of ingredients with clinical studies, like Pycnogenol and Hyaluronic 3Dplus is intended to keep the level of the metabolism of our skin high, therefore retaining youthful and healthy appearance. The extract has been widely studied for the past 40 years and has more than 280 published studies and review articles ensuring safety and efficacy as an ingredient. 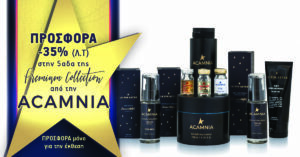 The founder of Acamnia, with studies in United Kingdom at Pharmaceutical Chemistry and Technology, MSc in Analytical Chemistry and Phd candidate at AUEB- Innovation and career background 20 years in Pharmaceutical industry decided to create initially a line of dermo-cosmetics that works as a beauty guide, and develop inner beauty, to help women and men to understand the real needs of their skin and of course to meet them in the most scientific way. created technologically innovative formulations of plant, biotechnological art materials in order to enhance the metabolic processes in living layers of the epidermis, through the reconstruction of collagen and hyaluronic of our skin. Greatest goal is the beauty and glow!